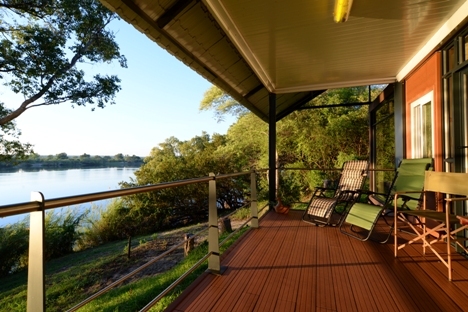 Kayube Estate consists of Kayube Zambezi River House - Kayube Bungalows the Kayube Boat House and the Mama Out of Africa are located on a private 90 hectare estate directly on the banks of the Zambezi River only 20 km upstream from The Magnificent Victoria Falls and opposite the Zambezi National Park and 25 km from Livingstone Town. 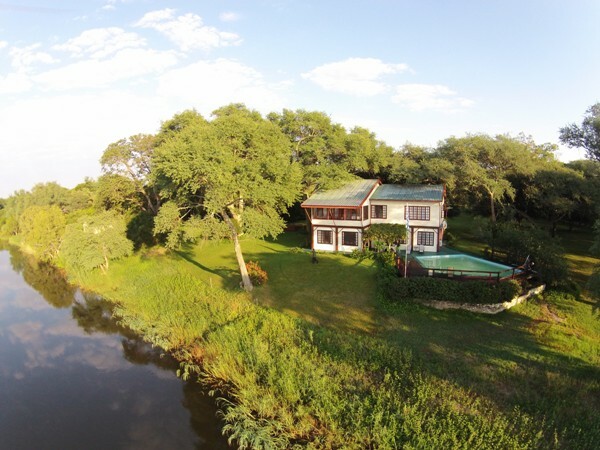 From The River House, of this luxury Livingstone self catering accommodation, only the ground floor is rented out, is completely private and comes with housekeeping staff. 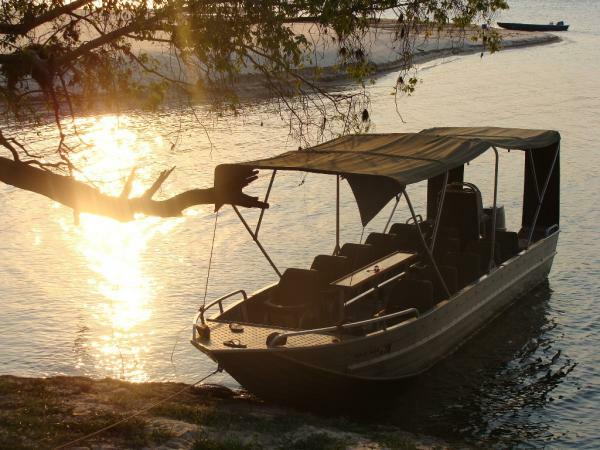 The views on the Zambezi are stunning with forever changing moods and colours. From time to time herds of Elephants are seen drinking across the river and during the night, hyena, zebra, lion and hippo's are often heard. 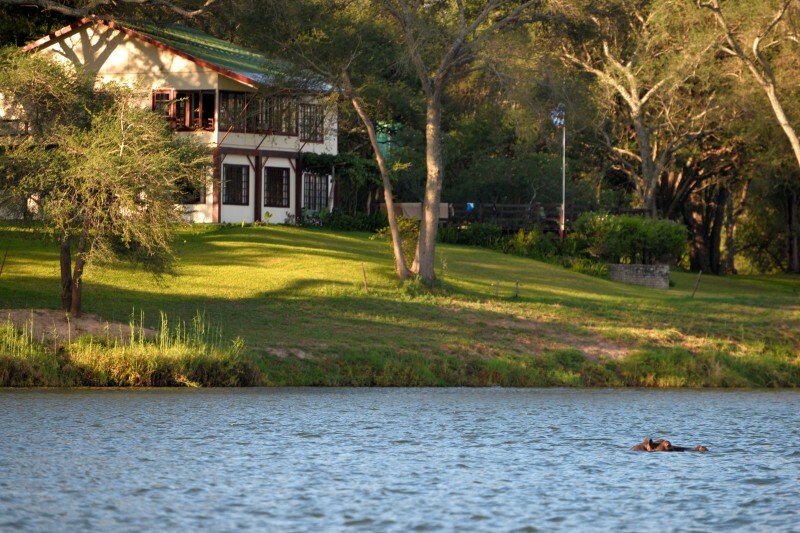 Staying at Kayube Estate is an unforgettable experience!